“Initially established as a regional office, in 2001 the Manor House became the national headquarters for Bovis Homes and has welcomed thousands of staff members and visitors throughout the years. “As we've grown as a company, so has the building, with various extensions added to accommodate our expansion. “We've called New Ash Green home for nearly 50 years and although it's sad to say goodbye to this wonderful community, we are excited to be advancing as a company and the office relocation will support this progression. “We'd like to thank the New Ash Green community for welcoming us and playing a big part in Bovis Homes' history. “We are excited to be moving to Kings Hill, which will put us in the heart of our operations and make travelling between our sales centres and regional offices easier. “The wellbeing of our staff is of great importance and with its wide range of retail and leisure facilities Kings Hill fits the bill perfectly. The staff are looking forward to working in bright, open-plan offices and we believe that this modern work environment will be very pleasant for them. Around 120 staff will be moving into the new office, which will become the headquarters for the housebuilder's South East region and will also be home to some of the group functions including payroll, company secretariat and group technical. 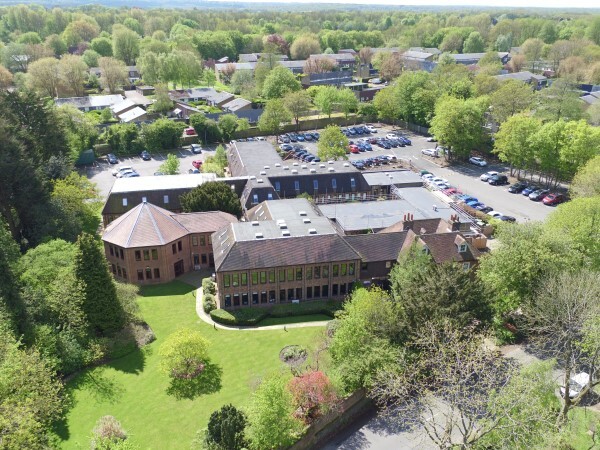 Caroline Binns of Kings Hill developer Liberty Property Trust said that almost without exception the amenities and quality of the landscaping are major factors in a company's decision to move to the business park. As well as property related businesses, Kings Hill has a varied and diverse tenant mix from many sectors including financial services, oil, food, automotive, professional services and communications.